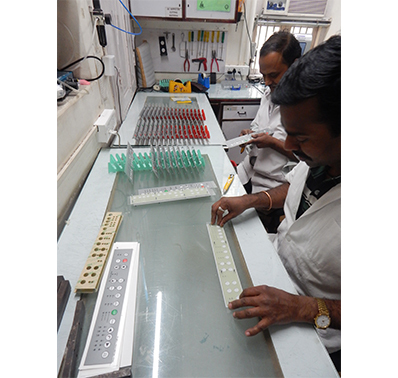 We at Solar Biotronic Laboratories feel that, Quality is the corner stone of our Keyboards. Quality does not mean checks and counter checks or inspection at various stages, but an attribute which has to be imbibed right from the initial stage of development. Design inputs play a very vital role in determining the final Quality of a product. SBL has therefore invested heavily in developing Design Systems and a dedicated Team of Engineers who look in to every aspect of product design. This is not limited to just the basic parameters like dimensions, technical specifications etc., but also involves preparation of the BOM and the selection of raw materials. This is based on the customer inputs like usage of the Keyboard, Environmental factors including ESD/EMI field conditions, Statutory requirements, etc. SBL uses advanced softwares like Pads & Allegro (for PCB designing) and CorelDraw (for Overlay designs). Gerber plots that can be directly used by PCB manufacturers are provided so that there are no variations in the manufacturing process. CorelDraw offers a wide range of designing tools and graphics not only to generate drawings, but also the colour separation films used for screen printing. Colour shades are defined by using the Pantone colour catalogue so that the final printed outputs match exactly as per the customers’ requirements. 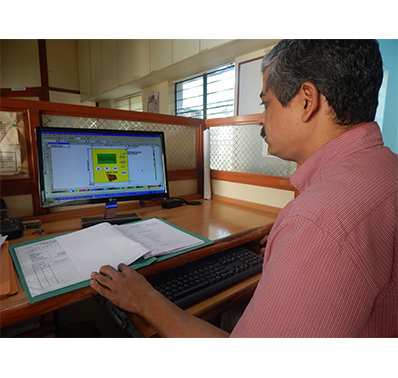 Bill of Material (BOM) generated is uploaded in the ERP system which in turn is linked to the Manufacturing Order eliminating any errors that may crop up in the manufacturing process. The use of the right and relevant type of Raw Materials is an important aspect of Quality Manufacturing. Use of International grade quality raw materials like 3M adhesives, True Tone Snap Domes, Lexan Polycarbonate, Autotex Polyester SMD Components etc. Trained operators use specially developed Jigs and Fixtures to assemble Keyboards. 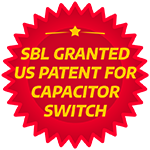 SBL uses international standard raw materials like Polyester (Autotype MacDermid), Adhesives from 3M, Special SS Alloy Snap Dome Switches (True Tone, Nicomatic), Gold plated PCBs, etc. 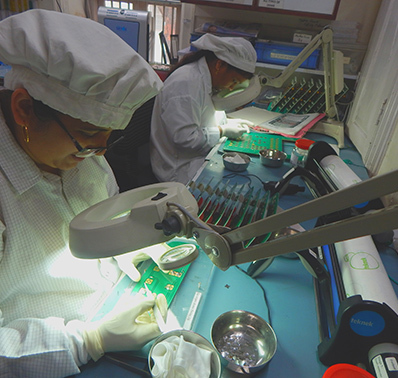 All electronic components are sourced directly from the manufacturer or from reputed distributors like Digikey, Mouser, RS Components, etc. Trained Assemblers with more than 10 years of manufacturing experience use specially developed in-house techniques to manufacture the keyboards. 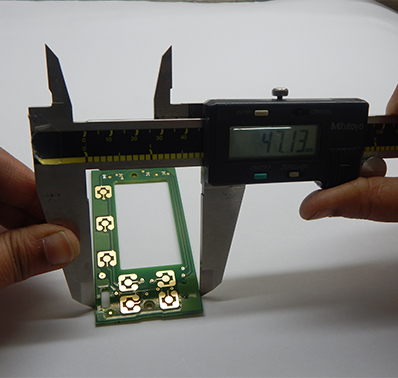 SBL also uses reflow services where the volumes are relatively higher and the design required SMD components. 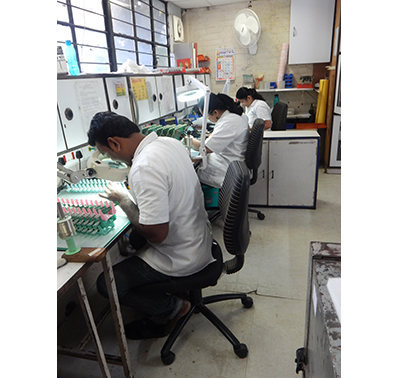 Over the last 20 years, SBL has evolved Quality Assurance Procedures (QAPs) which cater to each keyboard design. SBL offers a Certificate of Conformance (COC) for each and every batch of keyboards that are despatched. 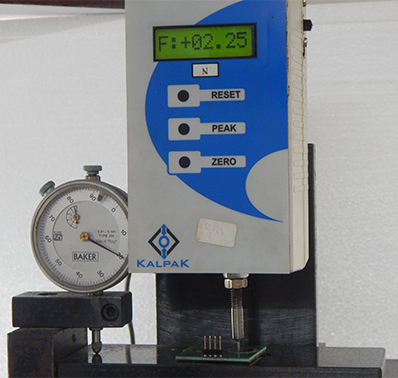 SBL has developed special PC based Test Systems that simulate the actual electrical working parameters of the keyboard. 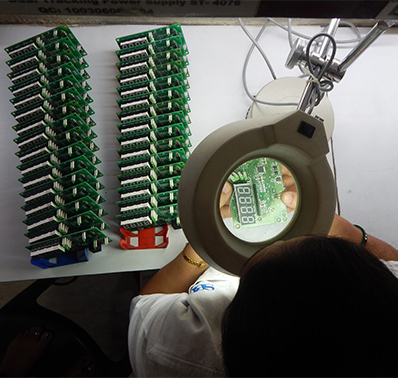 These Test Systems ensure that all the switches and LEDs are checked before the testing programme is closed.Parameters like Bounce-Debounce time, Contact Resistance, shorts in the circuits, etc., can be checked to ensure that the keyboard performs as per the specifications. Incoming Raw Materials are subjected to Standard Checking Procedures. SBL also insists on Self Certification from Vendors to minimise the incoming QC time without compromising on Quality. Specially developed Jigs/Tools/Testing Equipment are used to test the Switch life, Strength of Adhesives, Colour durability, etc. 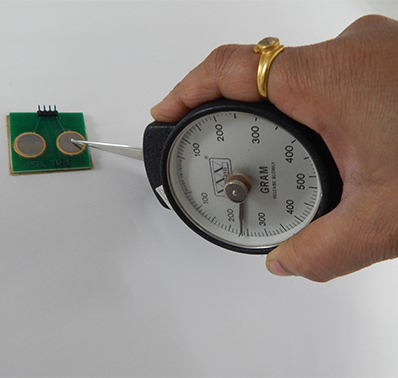 Metallurgical tests are carried out on the Snap Domes and PCBs to ensure that the switch assembly works as per the defined parameters. SBL now offers Keyboard Panels using ROHS/UL/CE approved components.